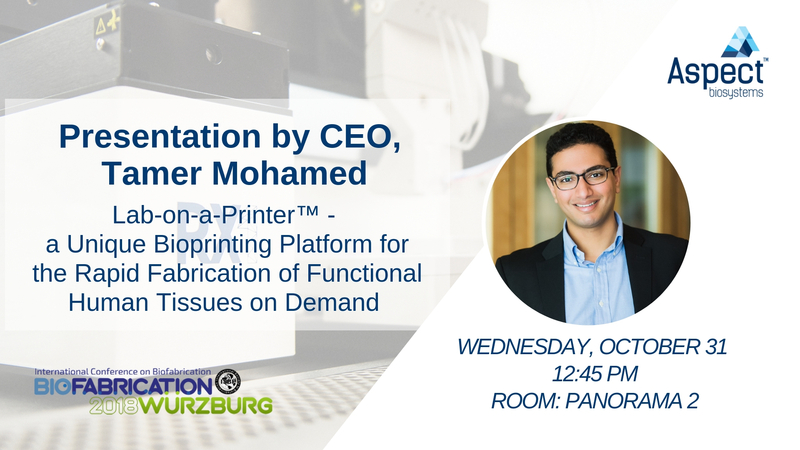 CEO Tamer Mohamed is attending and presenting at this year's International Conference on Biofabrication in Würzburg, Germany, along with two of our Managers of Academic Alliances. This is the first time we are giving demonstrations of our RX1 Bioprinter in Europe, so be sure to stop by our booth. 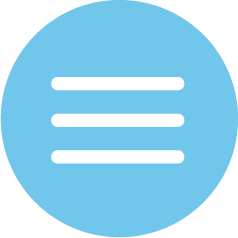 How can you learn more about Aspect Biosystems at Biofabrication 2018? 1. Find us in the exhibit hall to chat with us and see a live demo of our RX1 Bioprinter. The objective of this conference is to provide a broad communication platform for this multi-disciplinary community to enable researchers, clinicians and industry participants to exchange and disseminate the recent scientific discoveries, research activities and developments as well as emerging trends and applications in the field of Biofabrication. Contact us to arrange a meeting with Tamer, Lexcy, or Elli while they are in Germany.